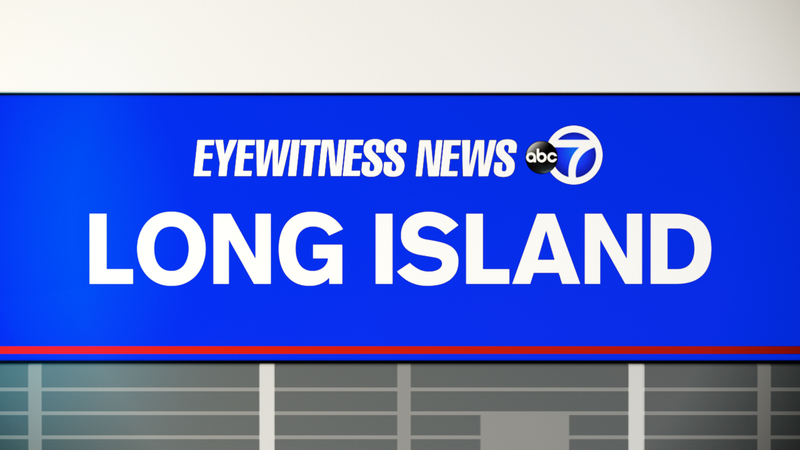 MORICHES, Long Island (WABC) -- Police are investigating a fatal motorcycle wreck in Moriches Friday night. Around 10 p.m., Chris Hurley and a woman were traveling west on Montauk Highway, near Cedar Street, when he crashed his Harley-Davidson into a guardrail, Suffolk County Police said. Hurley, 43, of Manorville was taken to Brookhaven Memorial Hospital Medical Center in East Patchogue where he was pronounced dead. The woman, who was a passenger, was uninjured, police said.